Custom Timber Frame open floor plan w/incredible views of Lake Chelan. Full time home - vacation rental or rental. 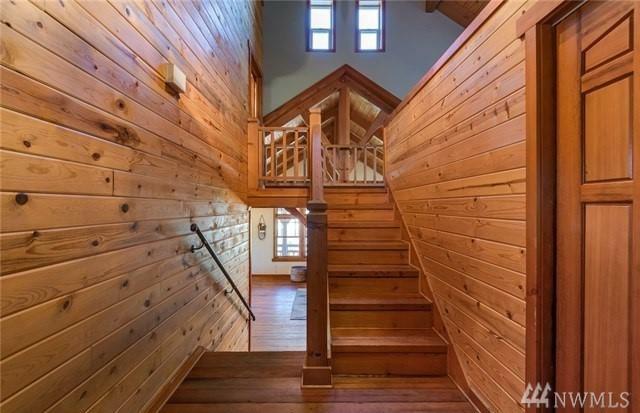 Beautiful wood throughout, lots of windows for amazing views. 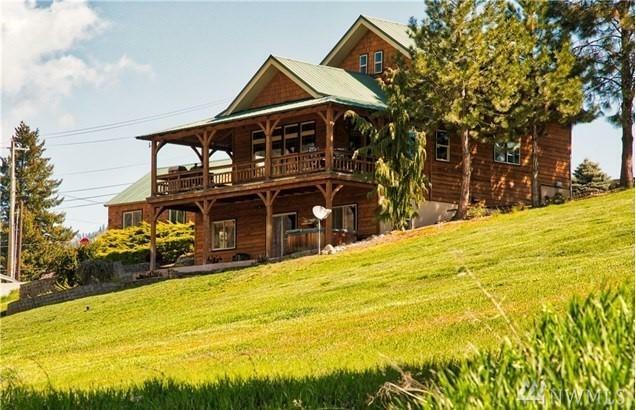 3 levels of cabin living - main level has master bedroom suite - great room - dining & kitchen area. 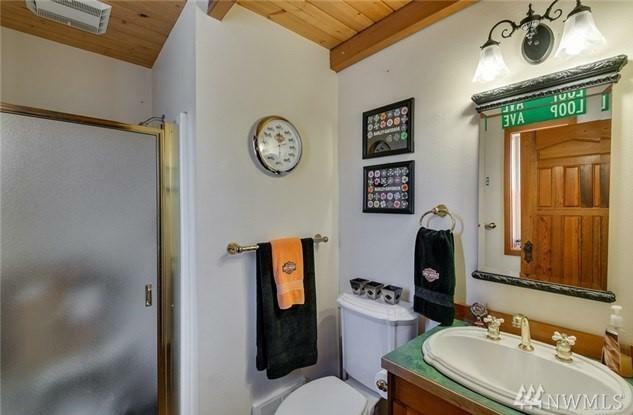 Room for lots of quests w/2 bedrooms large bath on lower level. Upper level pure fun w/2 bonus rooms for gaming - office - den - or another room to escape.